This fall season 2018, the weather in Alaska and the Arctic has been insanely warm. 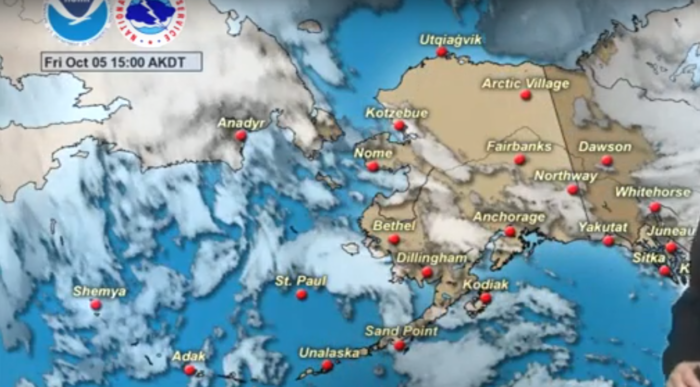 There is a freak high-pressure system over the northern part of Alaska and it has been holding summer hostage, keeping at bay the cold winds of winter that usually land on the Interior and Northern Alaska regions by October. 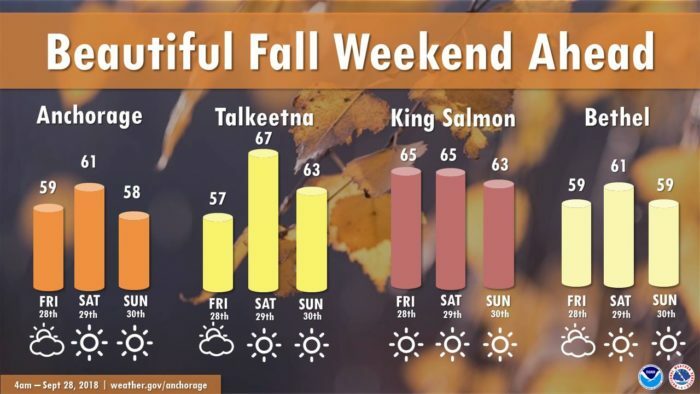 Weather scientists are shocked by these changes, while many Alaskans are just soaking in these insanely warm autumn days. 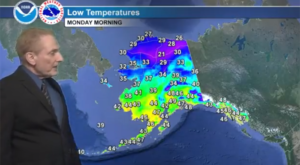 Weather across Alaska has been unusually warm and dry over the last month. 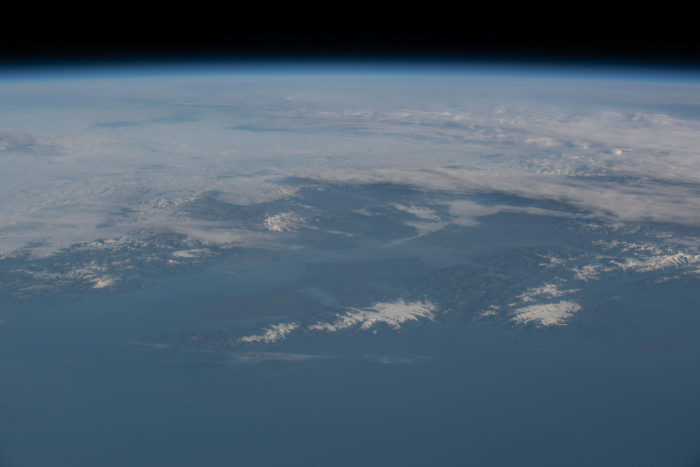 A high-pressure system over a high altitude area formed what's known as a ridge over the Bering Sea in early September and the effects are still lingering. 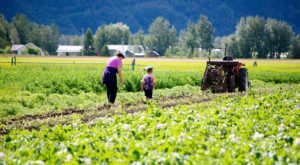 This large swath of Northern and Northeast Alaska, as far down as the Alaska Range, has been under clear skies with warm, sunny conditions for the last month. Snowfalls are arriving late and this autumn has been much longer than average. Across the state, record high temperatures were persisting through the month of September 2018. 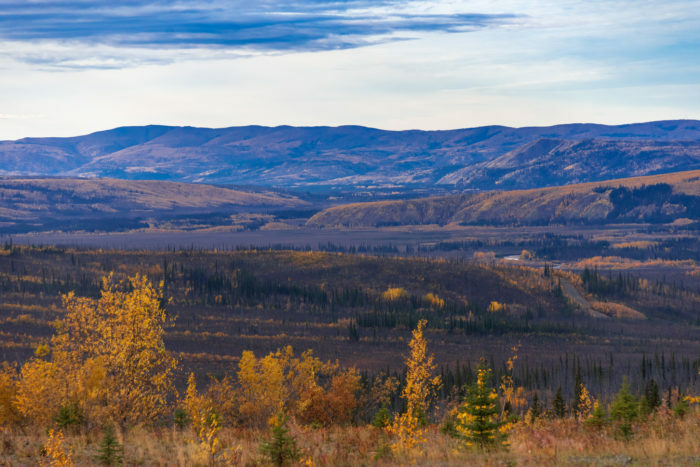 Deadhorse on Alaska's North Slope was sporting fall colors on September 14, 2018. The far north has been warmer than average throughout the fall. 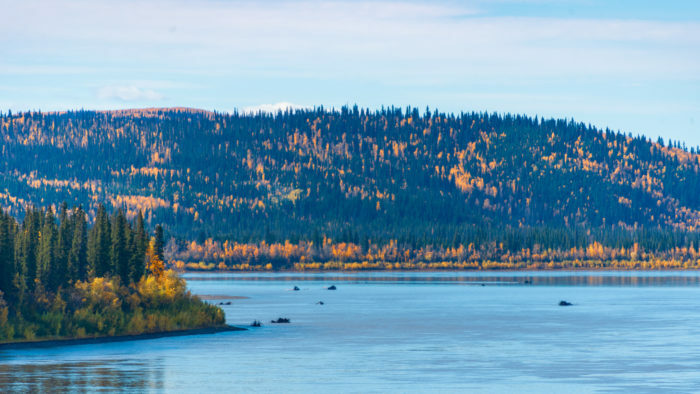 The Mighty Yukon River on September 13, 2018 was in high fall season and ready for the snow to fall at any point. 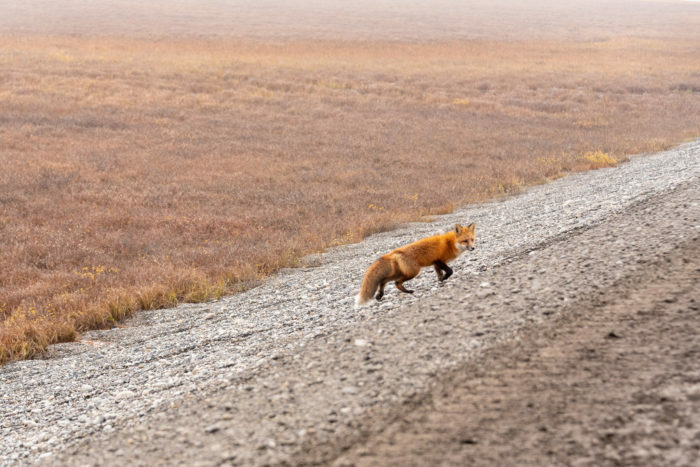 In northern Alaska, along the Dalton Highway deep in the northern Interior, September 15, 2018. 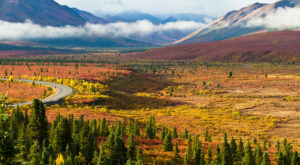 The golden colors of the Alaskan paper birch were out and the tundra had it's autumn hues of crimson and indigo. 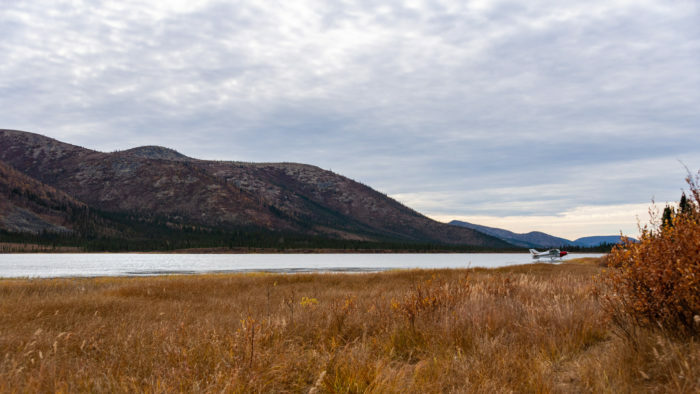 The long, beautiful autumn is lasting much longer than usual in the arctic. 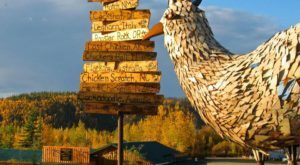 This photo from September 15, 2018 is from the area near the Yukon River Bridge. 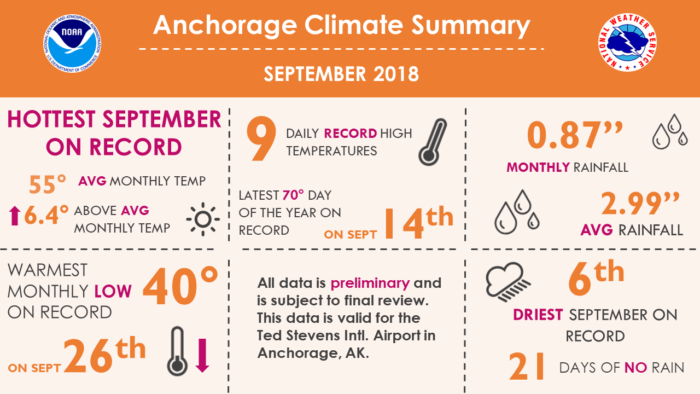 September 14 was the latest 70 Degree day on record for Anchorage, measured at the Ted Stevens International Airport. 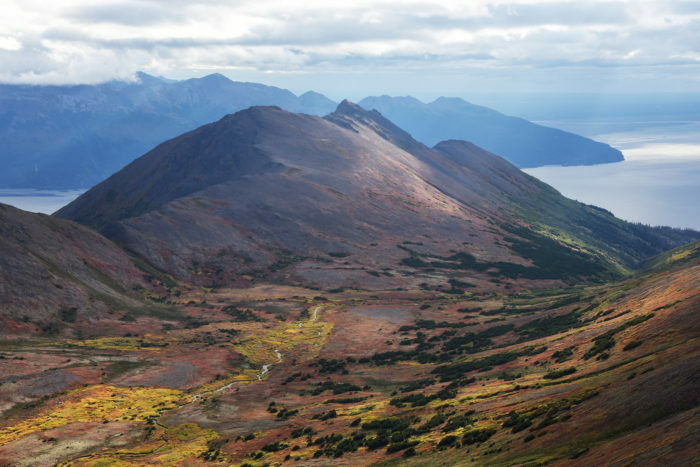 On September 15, the fall colors had already spread across the Chugach Mountains near Anchorage. 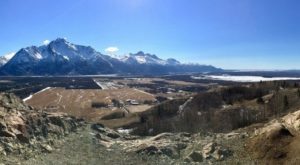 This shot is from Rainbow Peak on a gorgeous, and unusually dry fall day in Southcentral. 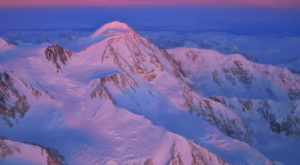 This photo was taken on October 1, 2018 in the Anchorage area. 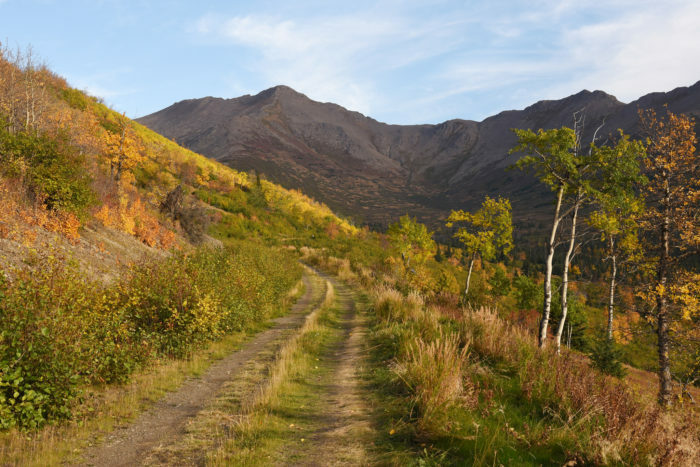 The warm and dry weather has left the hillsides green far longer than normal in Southcentral Alaska. 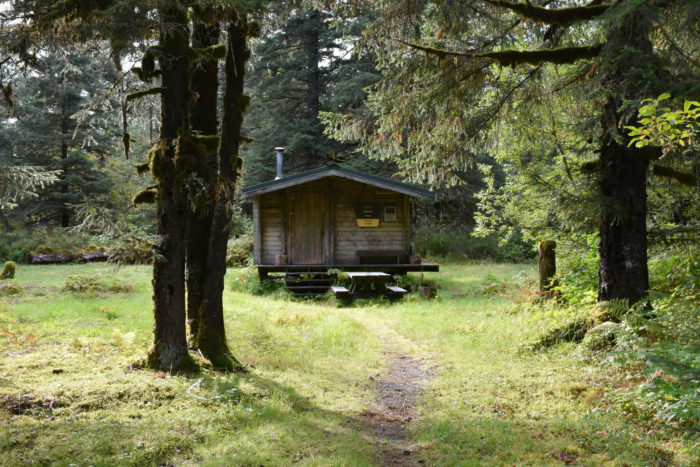 Southeast Alaska communities were shocked at the warm temperatures without a cloud in the sky. 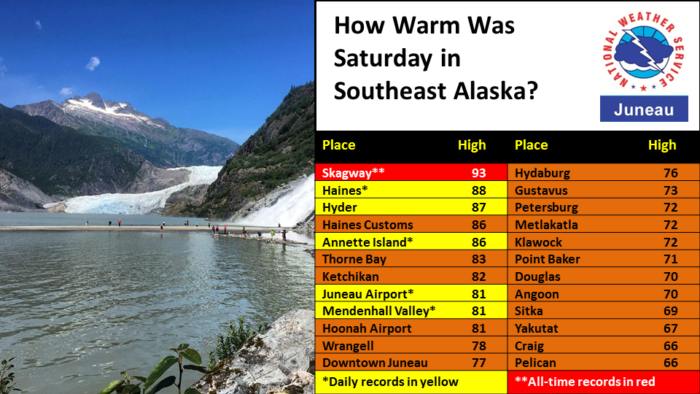 Skagway recorded an all-time record high of 93 degrees Fahrenheit. This photo from September 13, 2018 shows the sunny, dry weather that Alaska's Southeast region has been experiencing. 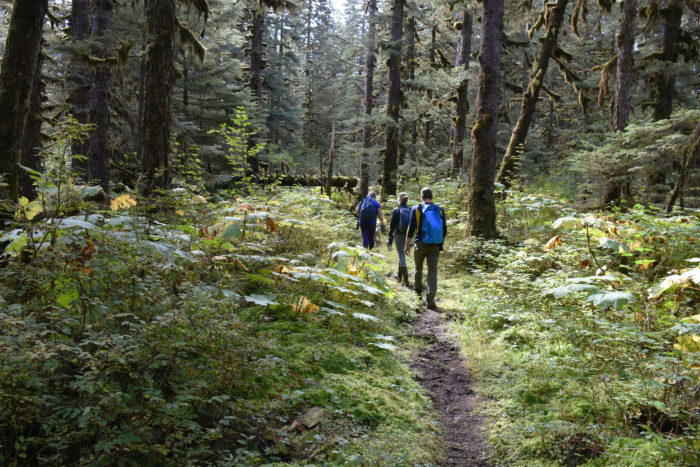 The Tongass National Forest in Southeast Alaska is lovely in the dry, sunny weather, but it is highly unusual for this time of year. Read more about it in the Washington Post article here. 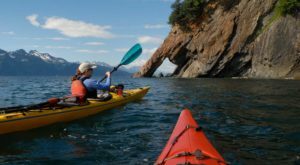 Read about the predictions for the upcoming winter in: You’ll Be Pleased To Hear That Alaska’s Upcoming Winter Is Supposed To Be More Mild Than Last Year’s. How’s the weather where you are this fall? Has it been insanely warm? Tell us about it in the comments below. 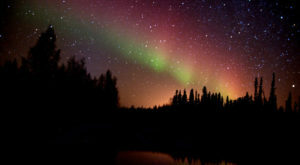 Fall Is The Absolute Best Time To View The Aurora In Alaska. Here’s Why.